Maintaining the original beauty of your wood deck or fence adds value to your home. This includes keeping surfaces clean and protected. 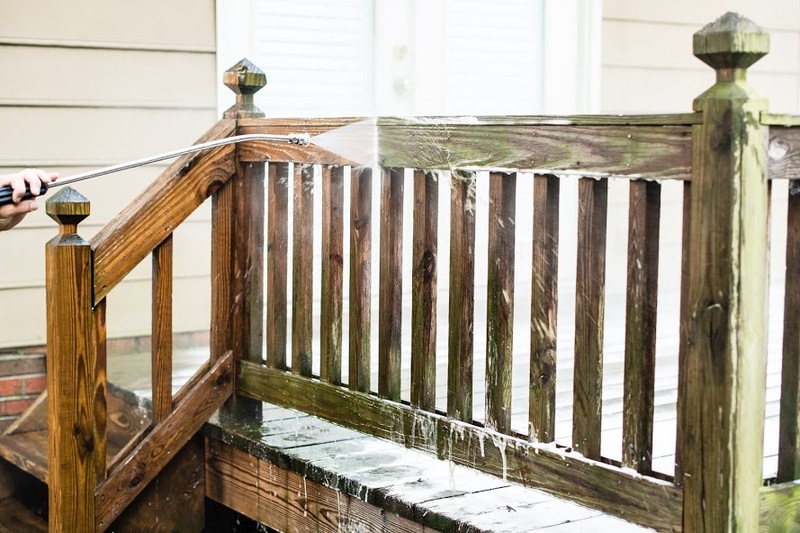 Traditional power washing can provide a clean that looks great, but can cause damage if not done properly and does not provide the deep clean that Renew Crew of Castle Rock provides. Although possible to do this as a DIY project, there are many potential risks associated with it. Applying the right amount of pressure is extremely important but often overlooked. Too much pressure can result in gouges and dents, as well as damage to windows and siding, while too little pressure can leave deep down dirt and grime in place. Protecting your wood surfaces is crucial as the wood is exposed to the elements from the day of installation. Water absorbs into the wood causing it to soften and swell while direct sunlight dries and cracks wood. 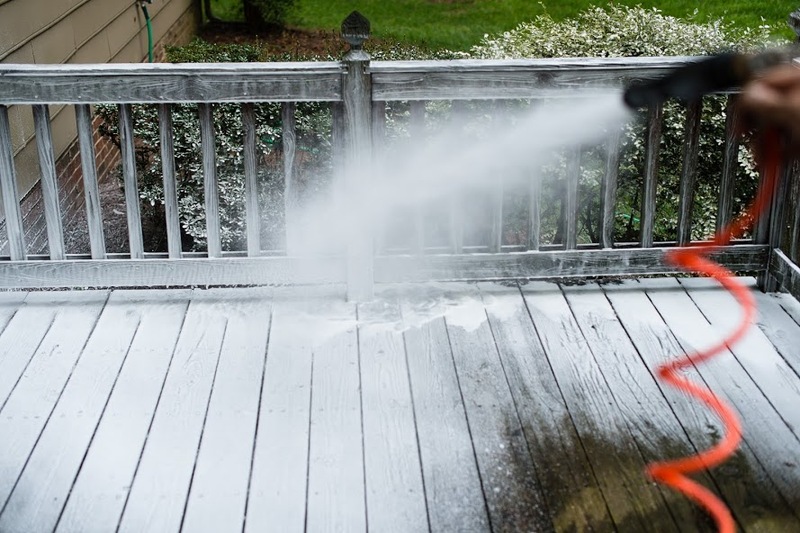 Protect your investment with the Renew Crew Clean 3-step deck cleaning. Renew Crew of Castle Rock provides professional deck cleaning and fence cleaning that utilizes a proprietary process that results in an unmatched, sparkling clean that also protects. Step 1 is a pre-soak that is an environmentally-friendly, biodegradable foam application that clings to surfaces, loosening stubborn dirt and grime. It then lifts it to the surface in preparation for step 2. After allowing the foam to do its job, step 2 is the power clean which uses controlled pressure to rinse away debris while restoring the original beauty. Finally, step 3 is the protective finish that helps extend the life of wood surfaces by sealing and protecting them while also extending the time between cleanings. The polymer sealant is designed to stand up to the elements and reduce weather damage while helping surfaces look beautiful longer. 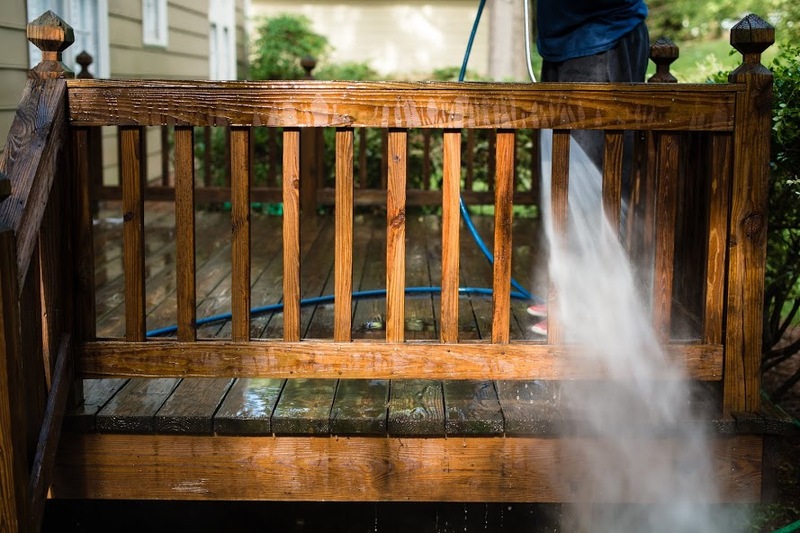 Don’t trust just anyone with your deck or fence; call Renew Crew of Castle Rock at (720) 709-2781 for the the best pressure wash process in the area!